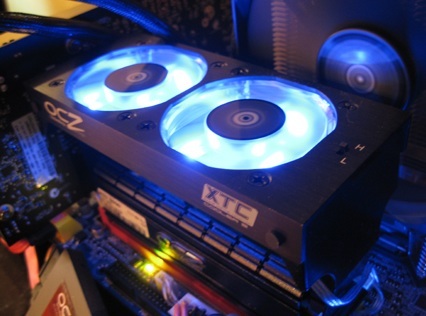 Ram coolers for pc builders review. One of the things that can derail a day of hard work is an overworked RAM. The RAM can be overworked either due to insufficient memory or it if is loaded with heavy applications. This is rather an older version of the computer fans which used to assist is dissipating the heated air away from the computer components and then draw the cooler air near them. The coolers were normally attached to the computer components with a heat sink with the aim of the increasing the area of the heated surface that comes into contact with the air hence boosting the computers efficiency of cooling. 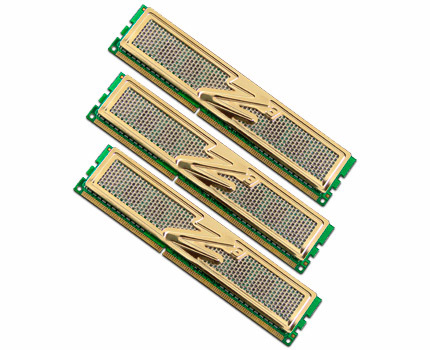 This type of RAM system coolers is no longer ideal for the modern computer's considering the kind of workload that the machines normally come into face with. 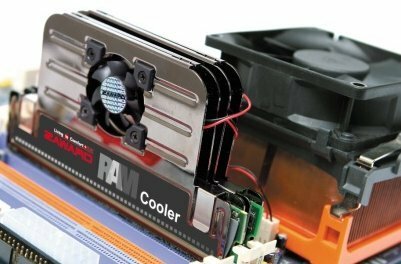 These are among the best RAM system coolers you can come into face with considering some of it's efficiencies as well as the capacity to retain the right RAM temperature to keep it running as desired. One of the most recommended fans is the Corsair CMXAF1 Tri-Fan Memory Cooler which is known for its amazing cooling RAM effects. The fan is built to match with the dominator heat sinks which leave more room for the heat to be removed from the interior parts of the computer. The fan is normally comprised of the three 40mm tachometer which will bring the incoming airflow to the memory's subsystem. One of the latest RAM system coolers modifications is the use of liquid nitrogen which is known to boil at -196 degree C which is normally below the water's freezing point and is known to be a valuable coolant over short overclocking sessions. 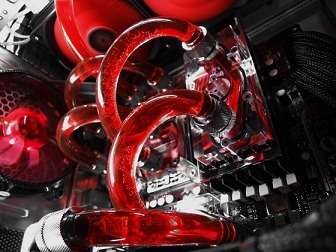 What normally happens is that the liquid nitrogen cooling is normally installed by being mounted on top of a copper or an aluminum pipe of the processor or graphics. This is normally done after being heavily insulated against condensation after which the liquid is poured into the pipe leading to temperatures of below -100 degree C.
The device contains some of the evaporation devices which will range from the cut out heat sinks and some of the pipes attached to custom milled copper container which are normally used to hold the nitrogen and regulate the temperature changes such that it has average fluctuations.